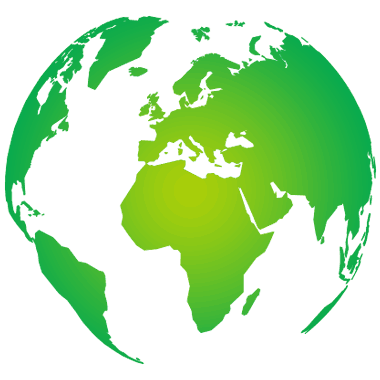 Our household moving services include both local and long-haul moves. Whether you’re in need of full-service household movers or just need help with the heavy lifting, Arrow is the moving company for you. We’ll carefully pack up your household with organized boxing systems, so fill out our form to receive a free moving quote! Arrow Moving and Storage is dedicated to providing you with the best move you’ll ever have. We are the home movers that live in the same communities as you, and take pride in providing top-notch service to our neighbors. Our previous customers are already spreading the word about our friendly and efficient moving services! With the help of our quality moving teams and satisfied customers, we’ve built an excellent local reputation, and we continue to strive to exceed your expectations the way we have since 1936. 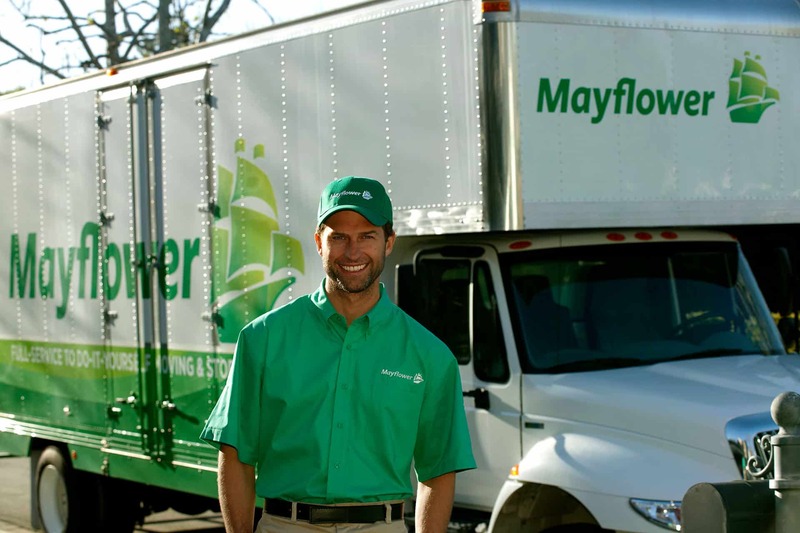 Arrow Moving and Storage is an authorized agent for Mayflower Transit, another trusted national name in moving. Whether you’re moving across the street or across the country, Arrow Moving has you covered. We know that moving locally doesn’t necessarily mean it’s an easy experience. All of your belongings still need to be carefully packed and unpacked even over a short distance. So call today to get started with a full-service move or purchase supplies from us. If you have a loved one planning to downsize into a smaller home or senior care facility, our team can also help you or your family member move into a more comfortable and appropriate space without the stress and hassle of moving heavy objects. When the move is long distance, not local, that’s ok, too. We can help you move anywhere in the United States and even worldwide, with special care and handling of high-value belongings like art. Every move by Arrow Moving and Storage is hassle-free. We move households of all sizes, from a single person to a large family. It doesn’t matter whether you are moving out of or into a home, townhome, condo, or apartment—Arrow Moving and Storage provides great service in any location. One of our moving estimators will come out to your home to provide you with a written estimate of moving costs. We can perform basic relocation services or full-service residential moving if required.